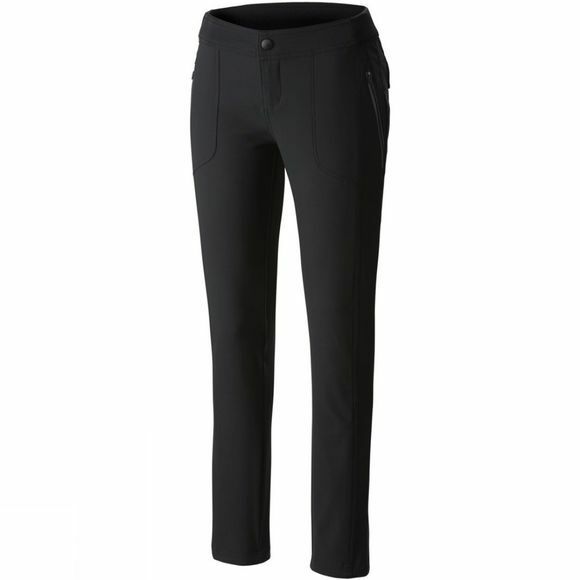 The Womens Bryce Canyon Pants from Columbia will get you out and about in showers or sunshine. They are made of a repellent material that shrugs off showers and stains, and when the sun shines, they give you UPF 50 sun protection. 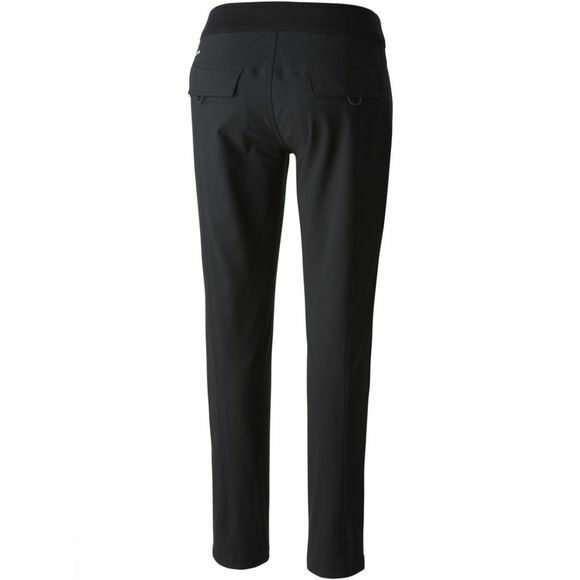 Whether you’re walking, hiking, or just enjoying some daily fresh air, the lightweight material with a stretch panel keeps you feeling comfortable.